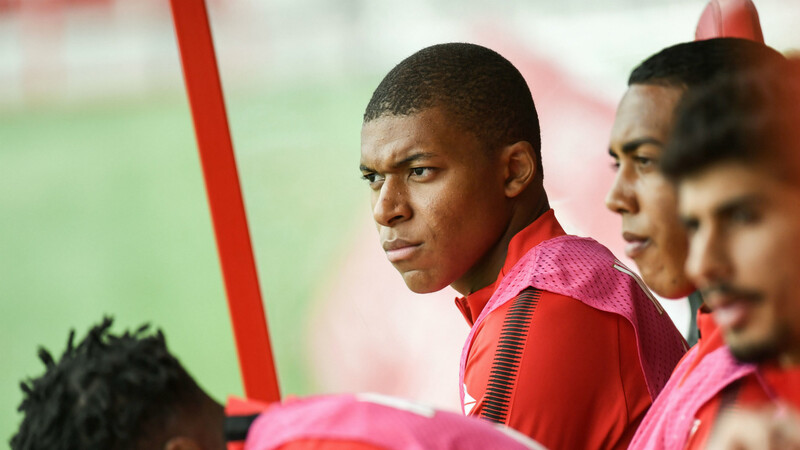 Arsene Wenger says that Arsenal wanted to sign Kylian Mbappe this summer, but were unable to afford his transfer fee. Mbappe burst onto the scene in the 2016-17 season, scoring 26 goals in 44 games for Ligue 1 side Monaco. His exploits sparked a flurry of enquiries for the 18-year-old, with PSG eventually beating the likes of Real Madrid and Manchester City to his signature, signing him on an initial loan deal with the obligation to buy him for a fee of around €180 million. And Wenger has now confirmed that the teenager, who he believes could become the next Pele, was a target for the Gunners too, though the staggering numbers involved eventually saw Arsenal pull out of the race. PSG also signed Neymar in the summer transfer window, and UEFA has opened a Financial Fair Play investigation against the club.